Sunday night's big winners include "The Shape Of Water," "Three Billboards," "Dunkirk" and "Coco." The Oscars are one of the most influential celebrations of story in the world, an annual testament to the craft of movie-making, but they’re also a glimpse into how Hollywood understands its own story. Last year’s monumental celebration saw black filmmakers and actors propelled to the forefront as Hollywood began a redemption narrative against #OscarsSoWhite. Last night, we had a chance to read the next chapter in Hollywood’s ongoing attempt to move beyond their history of racism, misogyny, corruption and abuse. Kimmel’s remarks highlighted the dynamic at work: In a post-Black Panther arena, the importance of representation can no longer be disputed. But the question stands whether Hollywood is leading the conversation or being led along. A powerful performance by Common and Andra Day may have answered that question. The singers were flanked onstage by 10 activists who have been driving causes years before Hollywood took notice of them. Alice Brown Otter, a 14-year old Oceti Sakowin activist of the Standing Rock movement, was one of the only indigenous faces of the night. Bryan Stevenson stood for the Equal Justice Initiative, a legal-justice cause yet to achieve widespread recognition. The founders of the Black Lives Matter and #MeToo movements took the stage as well, and their campaigns pervaded the ceremony. There was myriad celebration of minorities and women in 2017 cinema, but the Academy didn’t start that fire. The silent activists did. Frances McDormand’s best actress acceptance speech (for Three Billboards Outside Ebbings, Missouri) ended with all the female nominees standing, and a clear call-out to the power players in the room: “We have stories to tell and projects we need financed. Don’t talk to us about it at the parties tonight. Invite us into your office or come to ours—whichever suits you best—and we’ll tell you all about them. I have two words to leave with you tonight, ladies and gentlemen: inclusion rider.” An inclusion rider requires producers to commit to diverse casts and crews in order to retain an actor. 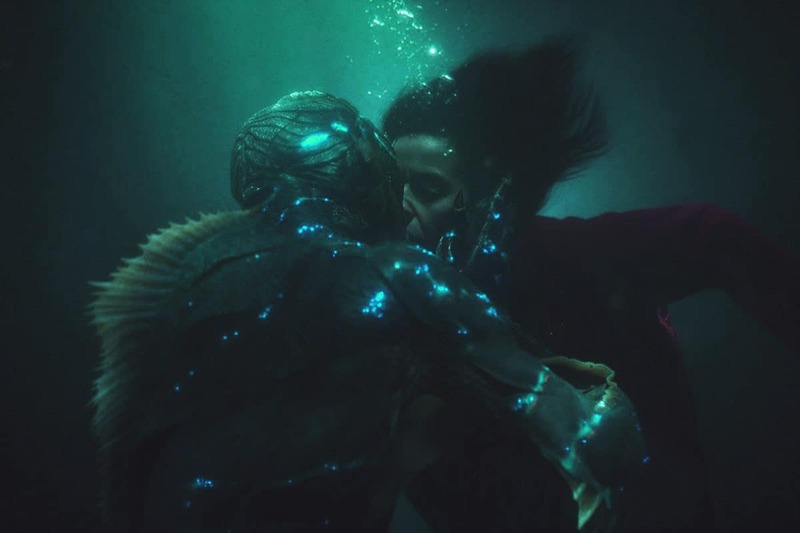 Latinos and Latinas had plenty of reason to celebrate tonight, with Mexican-American director Guillermo Del Toro’s The Shape of Water taking home four Oscars including best picture and best director, and Coco bringing home Academy Awards for best animated feature and best original song. In addition, Chile received the best foreign film award for A Fantastic Woman, and Lupita Nyong’o, a Kenyan woman born in Mexico, joined forces with Kumail Nanjiani to support Dreamers. Three of the actresses who spoke out against Harvey Weinstein (Selma Hayek, Ashley Judd and Annabella Sciorra) introduced a video on the need for diversity in Hollywood, featuring interviews and clips of some of Hollywood’s most prominent black and female directors (including Ava DuVernay, the director of the upcoming A Wrinkle in Time). Hollywood’s redemption story has an unfinished ending. The night’s celebrations and speeches made it clear the Academy knows what it’s aiming for, but there’s still a lot left to achieve. Gary Oldman, in the midst of his own domestic abuse allegations, won best actor for his performance in Darkest Hour, and the Academy missed the chance to address conversations still rising in the zeitgeist. Films like Wind River, which shined a spotlight on missing and murdered indigenous women, or Last Flag Flying, which dealt with the ongoing familial consequences of the Iraq War, were both left out of this year’s nominees. The people have spoken, and the message is clear: Representation matters. An unapologetically black movie can make a billion dollars at the box office. Perpetrators of sexual assault are forcefully exposed despite protection by a broken justice system. 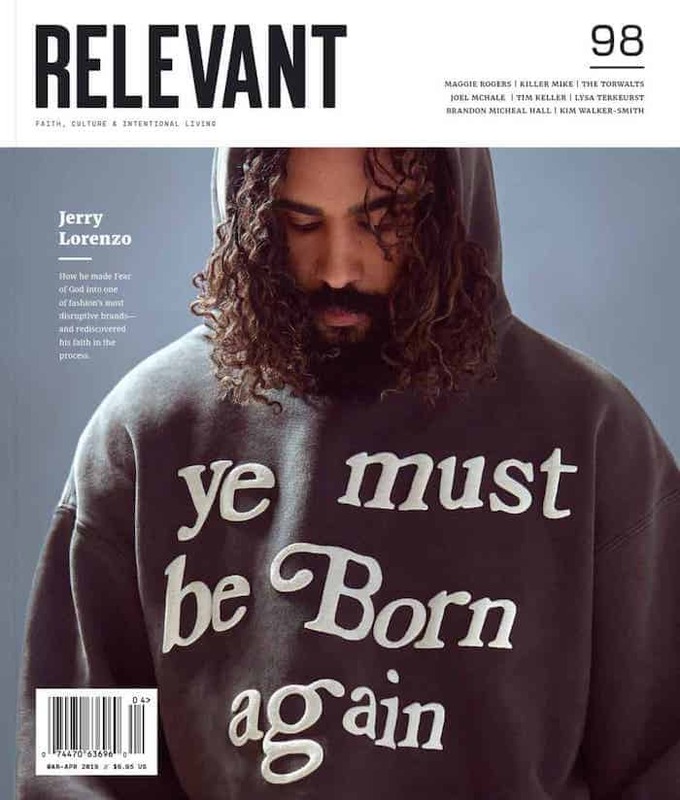 Last night, the Academy recognized its role in these movements: It isn’t the redeemer, but it can reflect and raise up those who are working toward redemption.